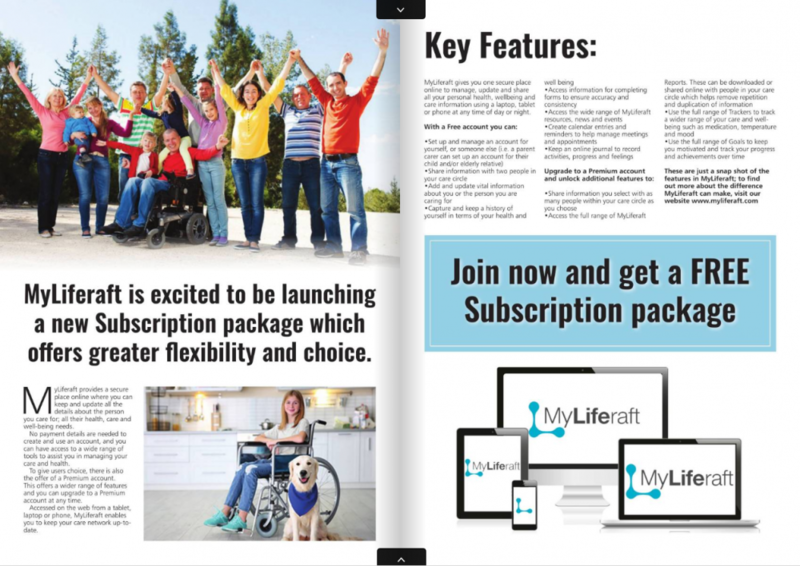 We are often asked to contribute to articles giving our views and opinions on a number of topics from assisted technology within the care environment to how MyLiferaft can help those supporting or living with a long-term condition. 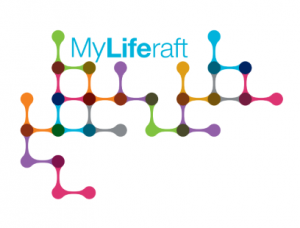 The OT Hub – As Occupational Therapists, do you sometimes find that you don’t have sufficient information about a client……. 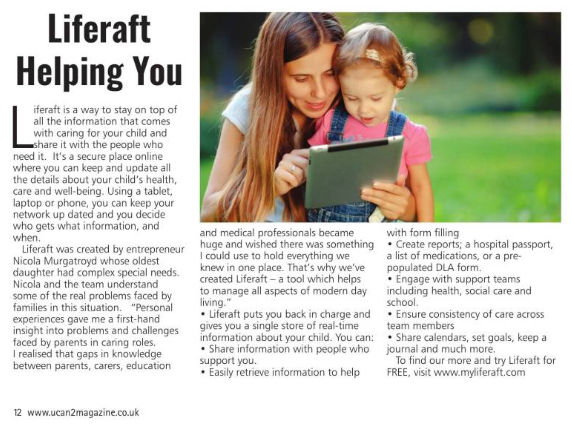 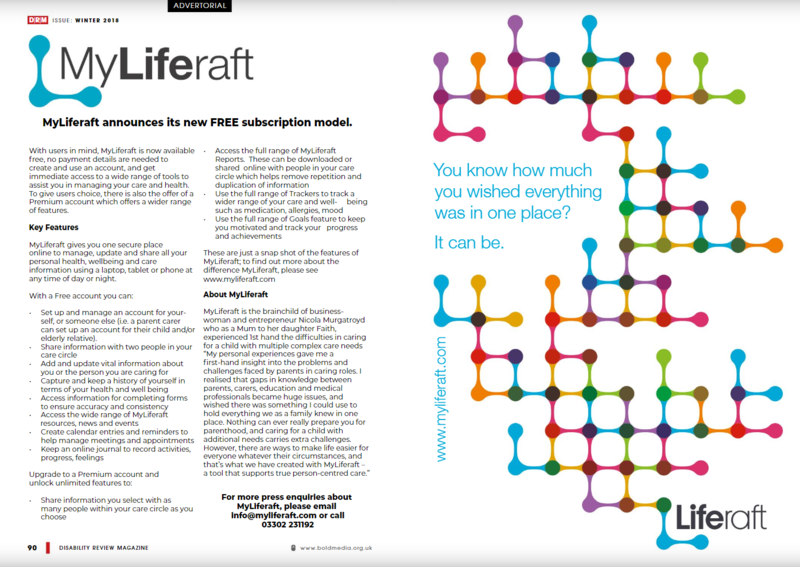 If you are a member of the press and wish to speak to one of the MyLiferaft team, please contact us on 03302 231192 or send us an email to info@myliferaft.com.